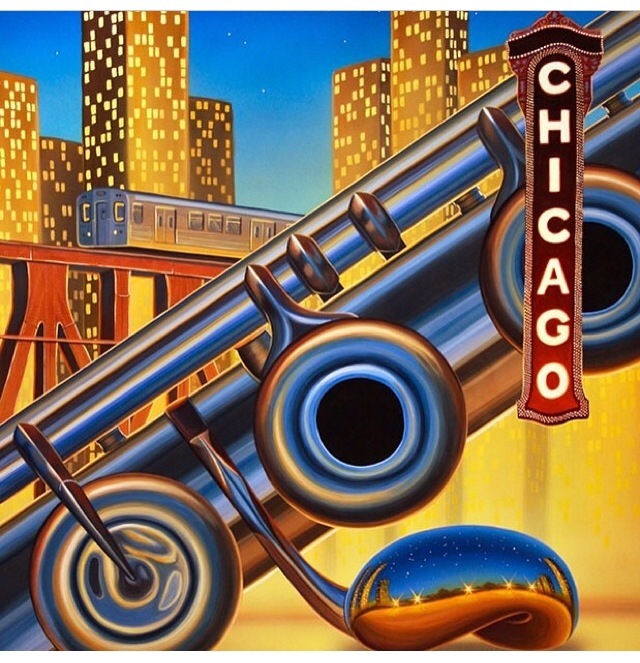 In just a few short weeks, we’ll be performing at the National Flute Association’s Annual Convention in Chicago. 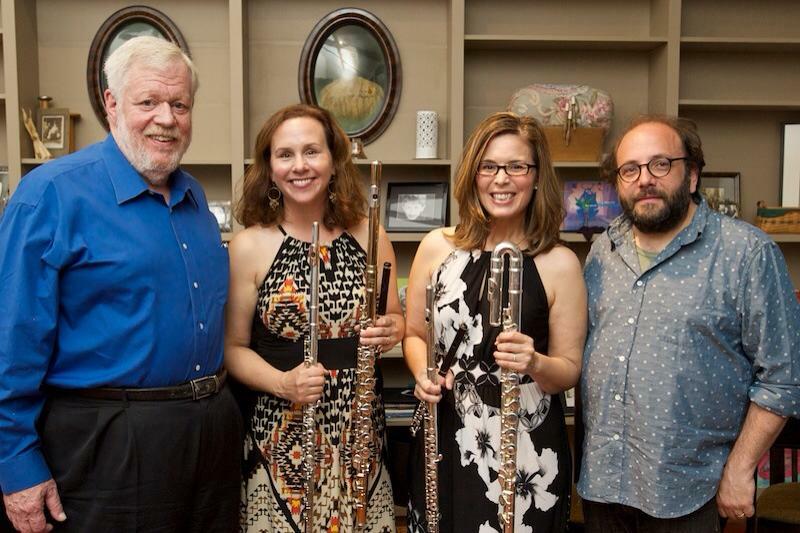 It’s always an honor to be invited to perform at the NFA and this year is no exception since we’ll be unveiling our newly commissioned piece to the flute world. Although we officially premiered Danny Felsenfeld’s “Blister and Wow” back in April in an intimate house concert, this upcoming performance at NFA feels like the big premier. If you’re a flutist, and you’re planning to attend the convention, mark your calendars, and come and hear us perform this terrific new work. It’s truly a one of a kind piece, and to our knowledge, there’s nothing else out there like it! What makes it so unique you wonder? It’s an 11-ish minute work in 3 movements, for 2 flutists and piano. But here’s the kicker: each flute player switches back and forth between flute, piccolo, and alto flute throughout the piece. It’s very exciting, to say the least, and not that we’re biased or anything, but it’s a really great piece! OK, so when and where at the NFA Convention, can you hear us perform this awesome piece? Friday, August 8th, 2:45 pm in the Williford Room. The concert is entitled “Trios, Anyone?” Hope to see you there! Miles, Amy, Rena, and Danny after the premier of Blister and Wow. Danny will be joining us for the performance at the NFA, too! By alcyoneensemble in General on July 9, 2014 . ← Hop in, let’s go!